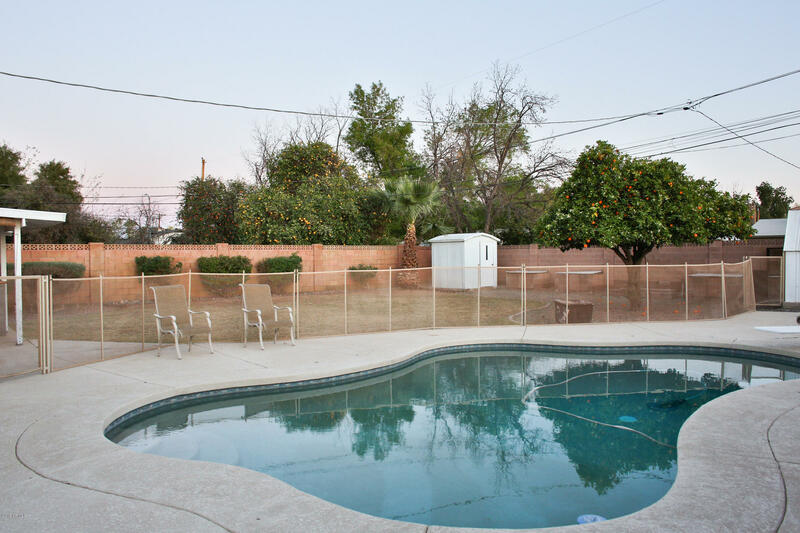 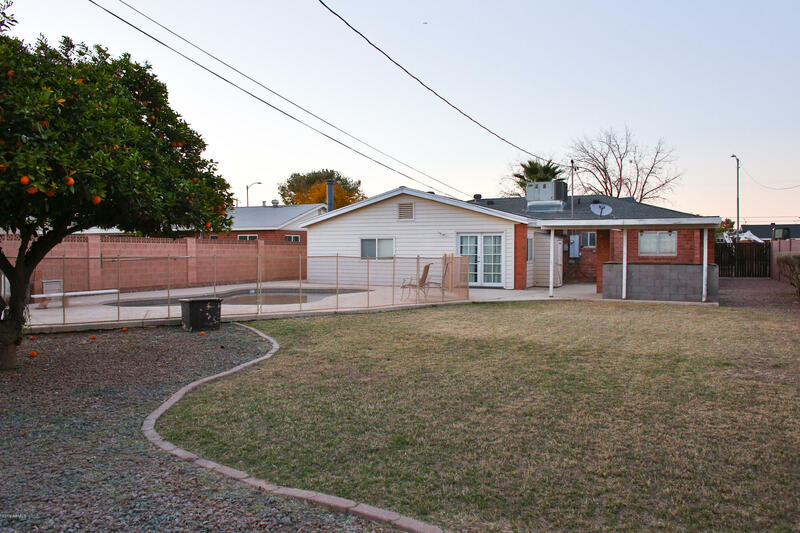 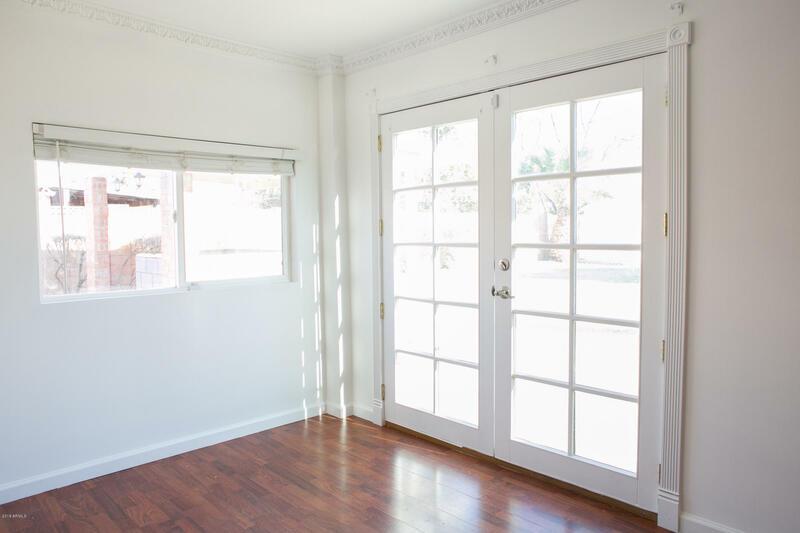 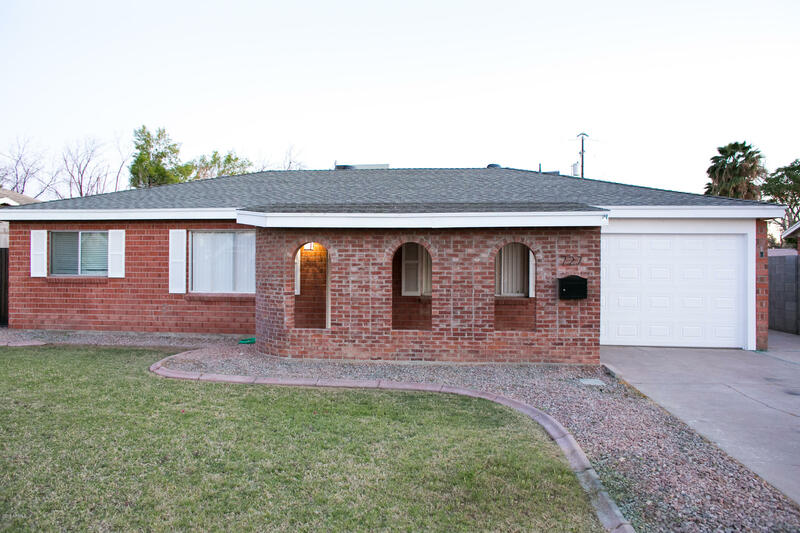 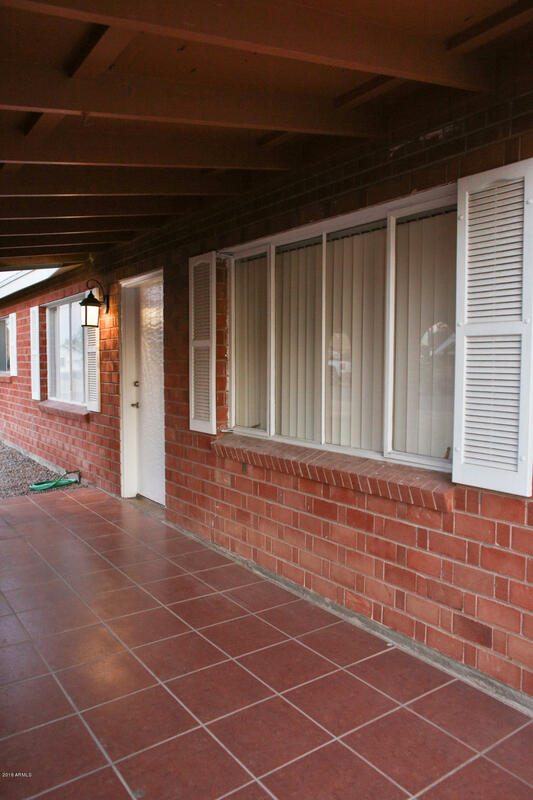 Classic 1950's brick home in Westwood Manor just a few blocks away from Downtown Chandler. 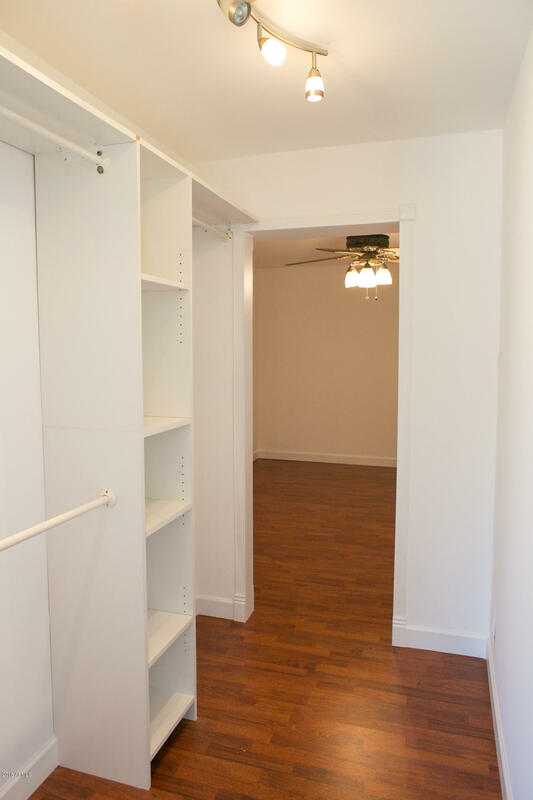 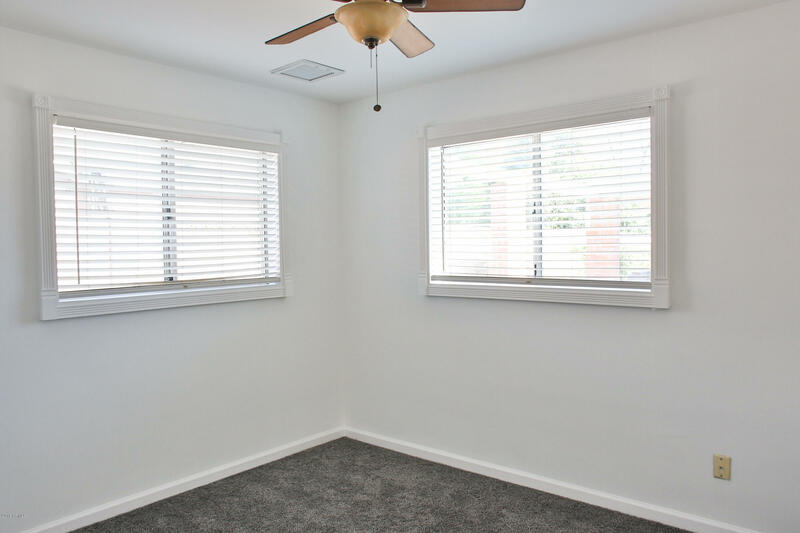 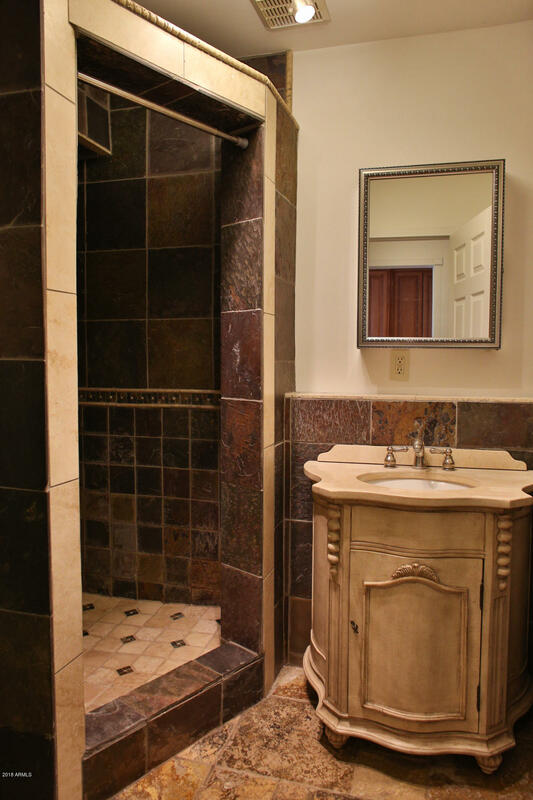 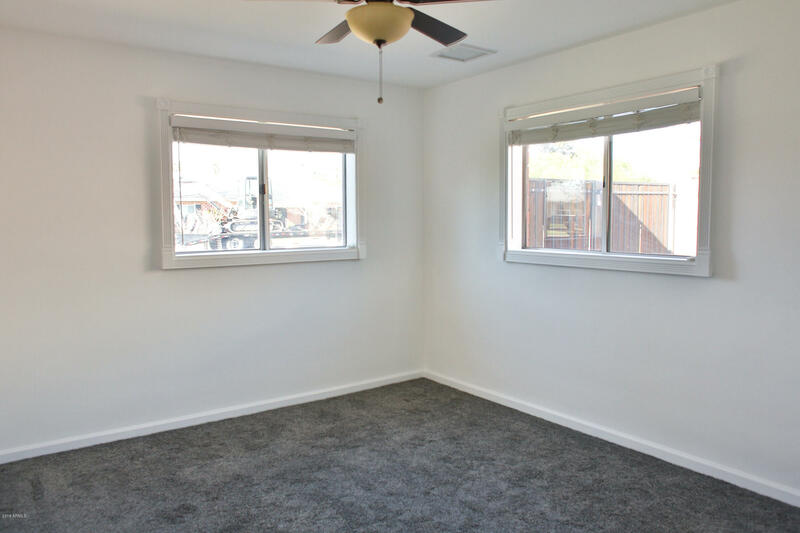 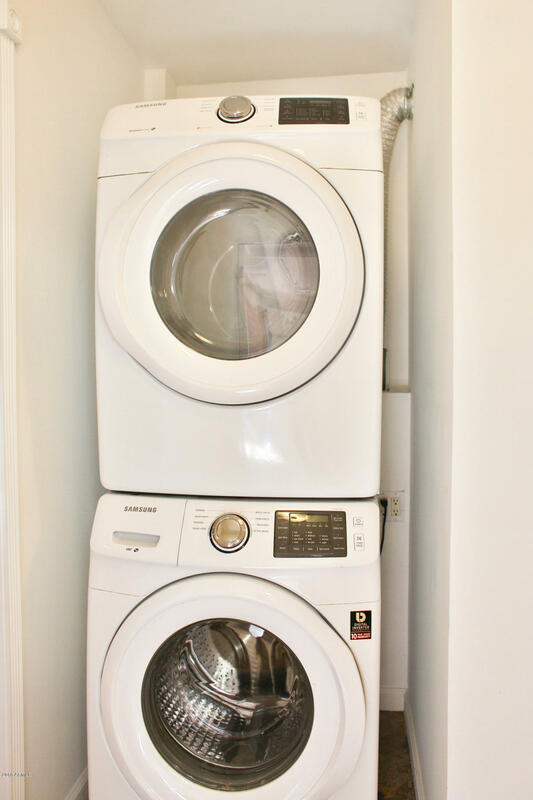 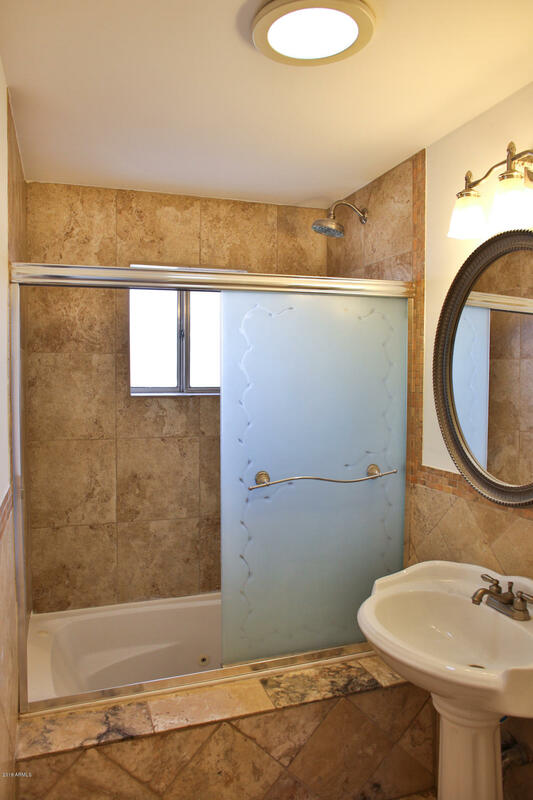 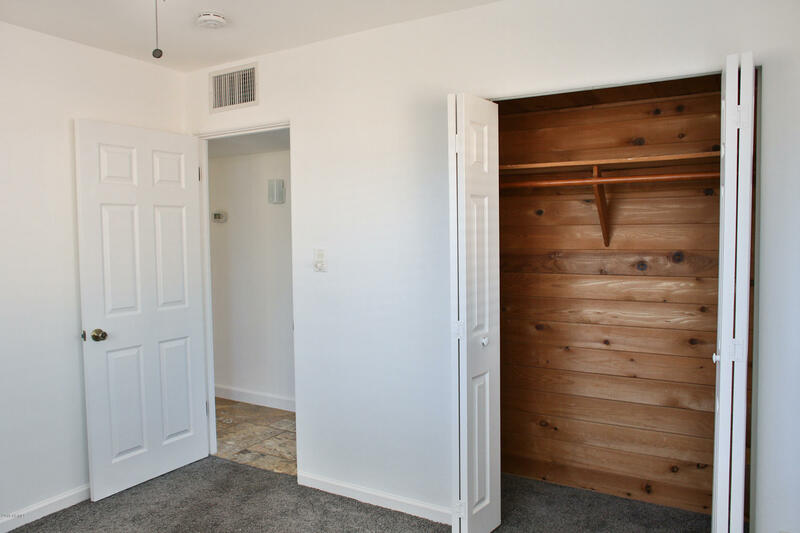 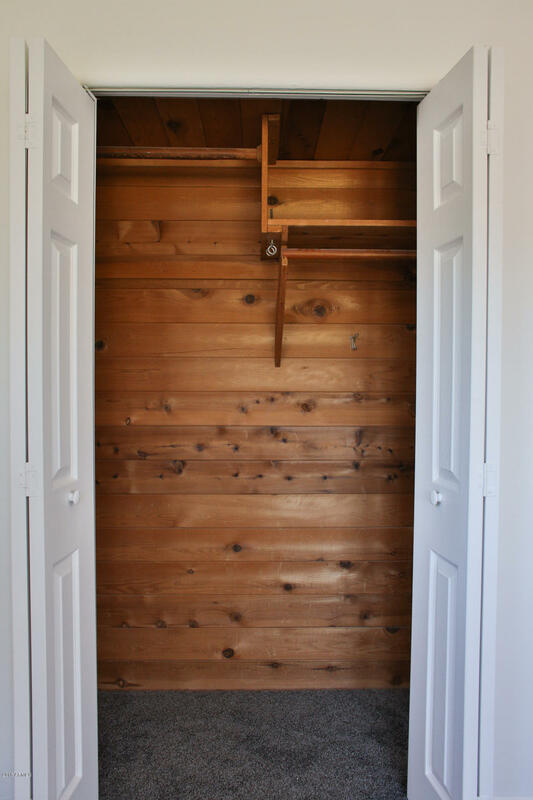 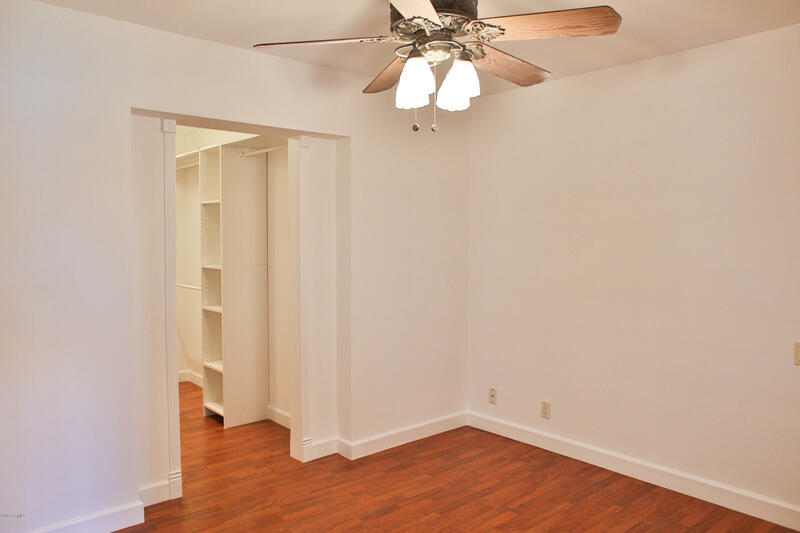 3 bedroom, 2 bathroom home features cedar-lined closets and a combination of stone, laminate and carpet flooring. 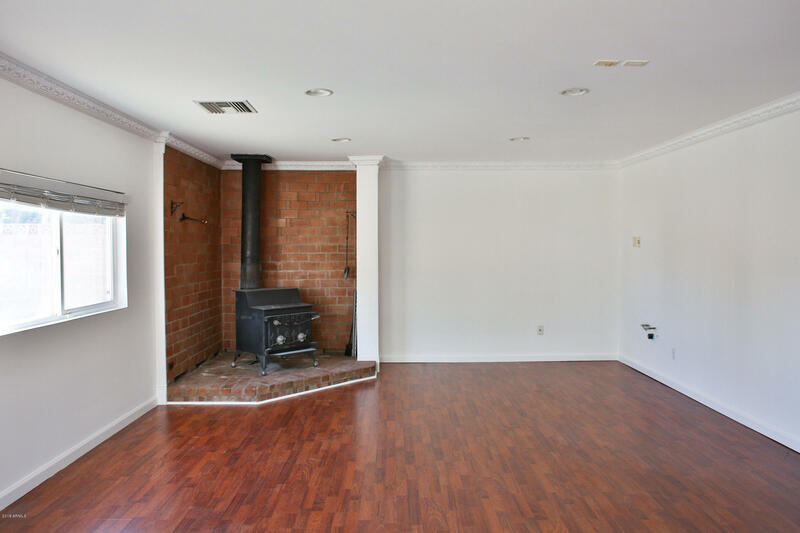 Family room features a unique Fisher fireplace and french doors leading out to a large irrigated backyard with citrus, storage sheds and a diving pool. 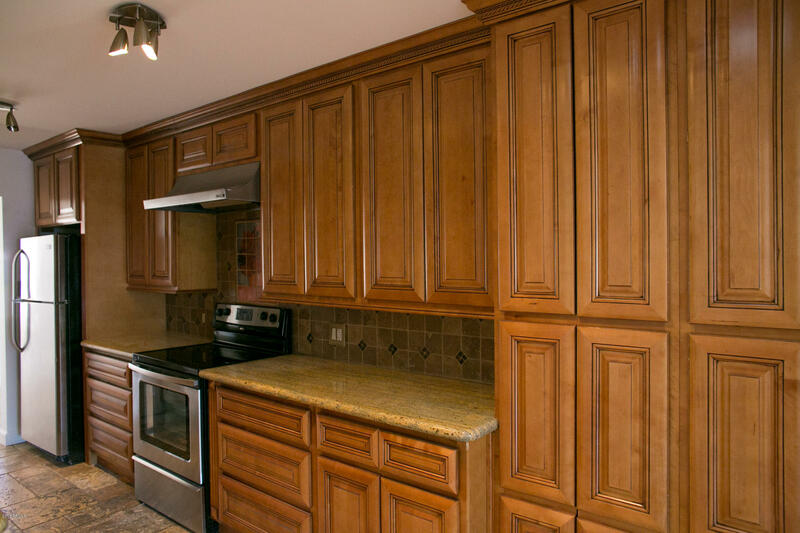 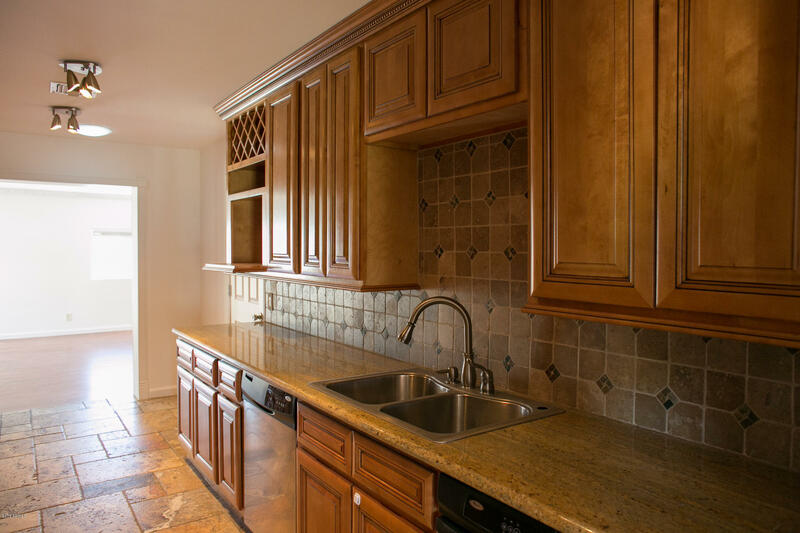 Galley kitchen has granite counters and custom cabinetry with lots of storage. 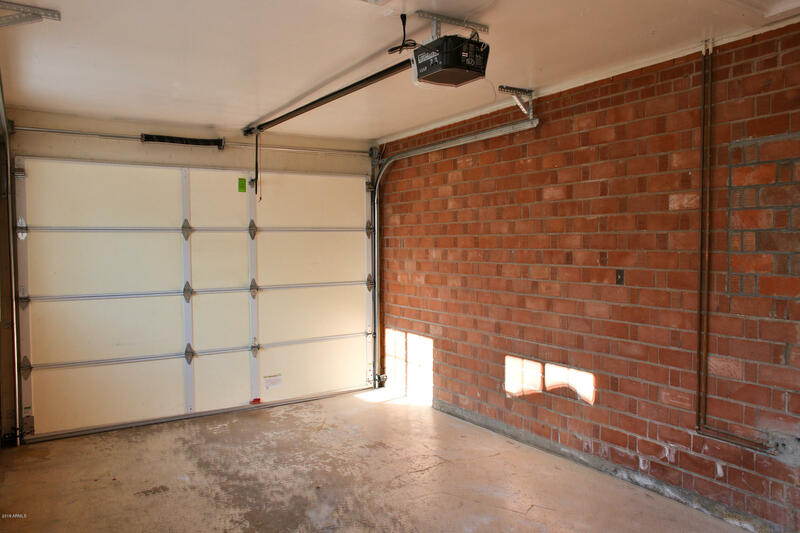 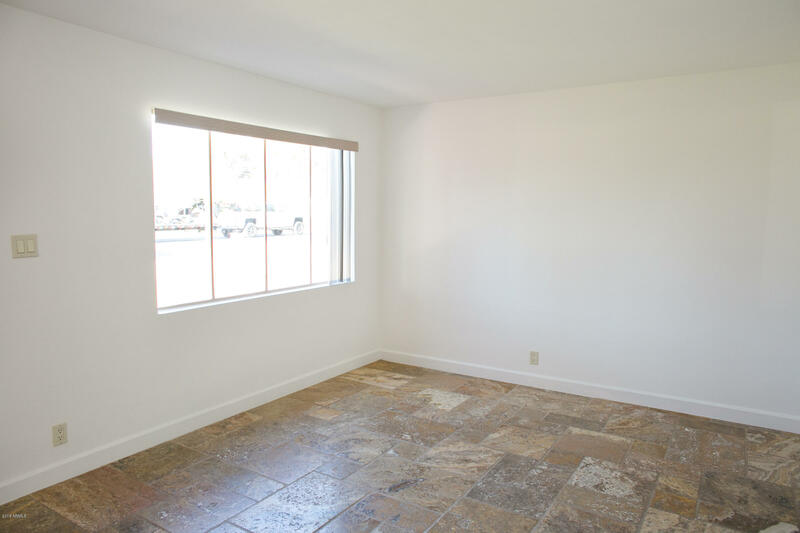 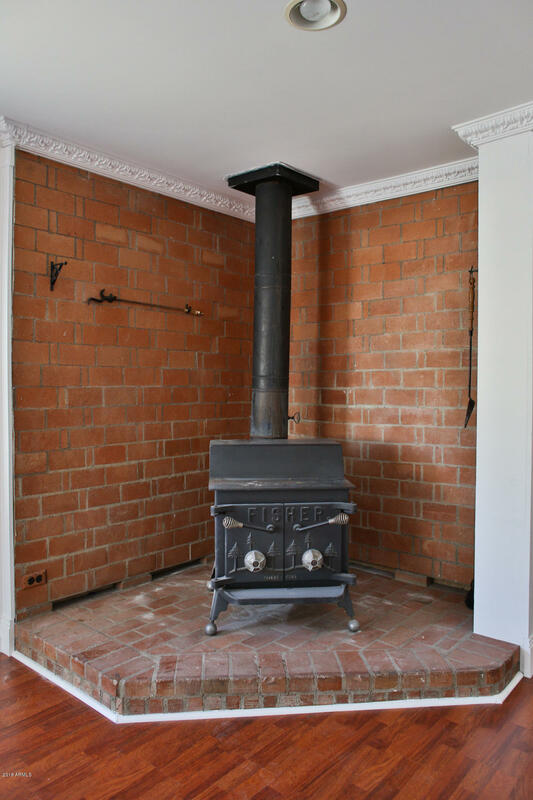 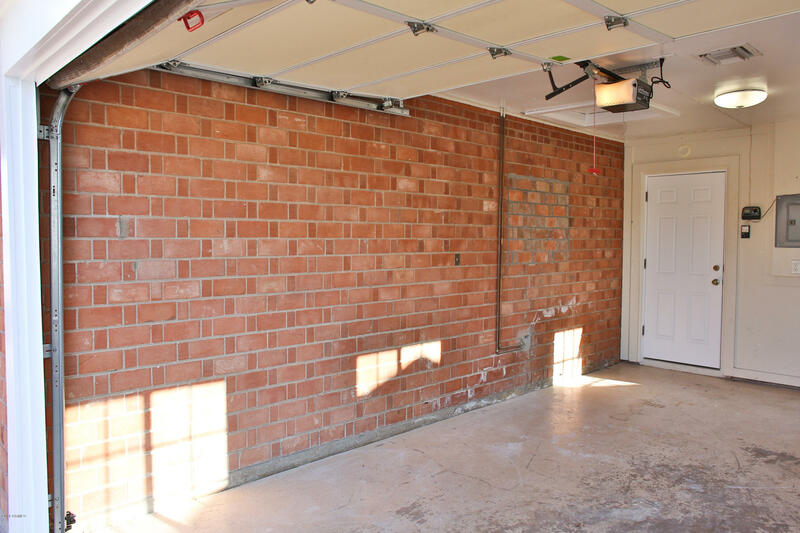 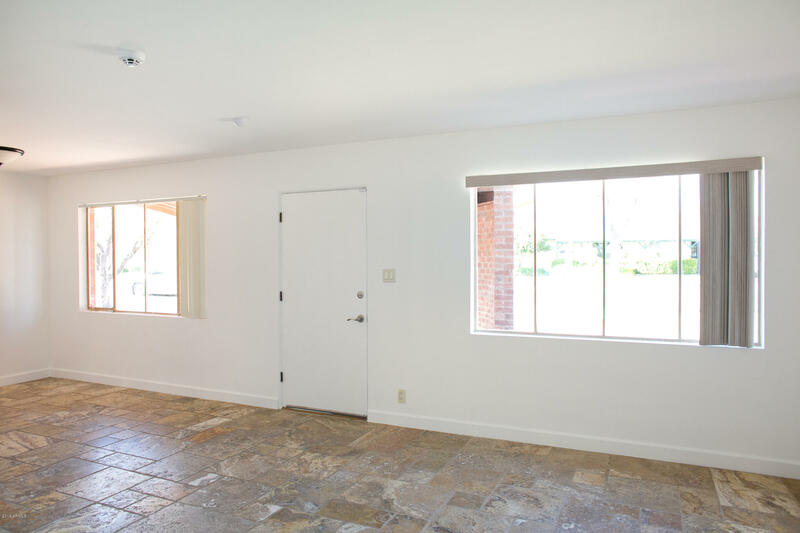 The garage has beautiful exposed brick, large windows and an access door to the side yard. 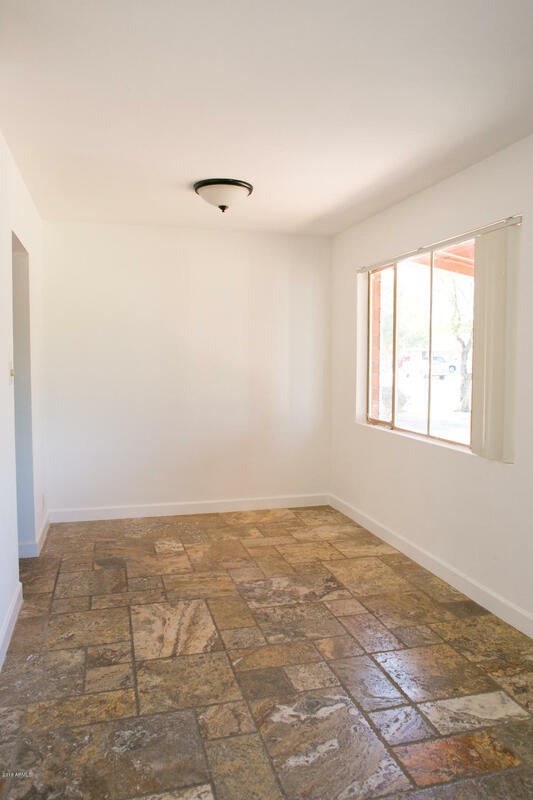 Ready for move in or see it's potential for a modern renovation with exposed red brick, natural light and a backyard for entertaining. 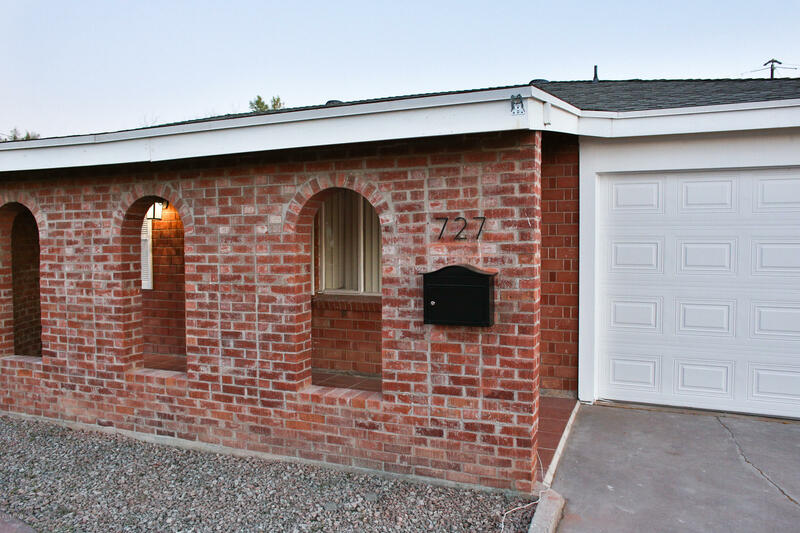 It's timeless, it's charming, it's bold, it's functional and it's well under 300k!